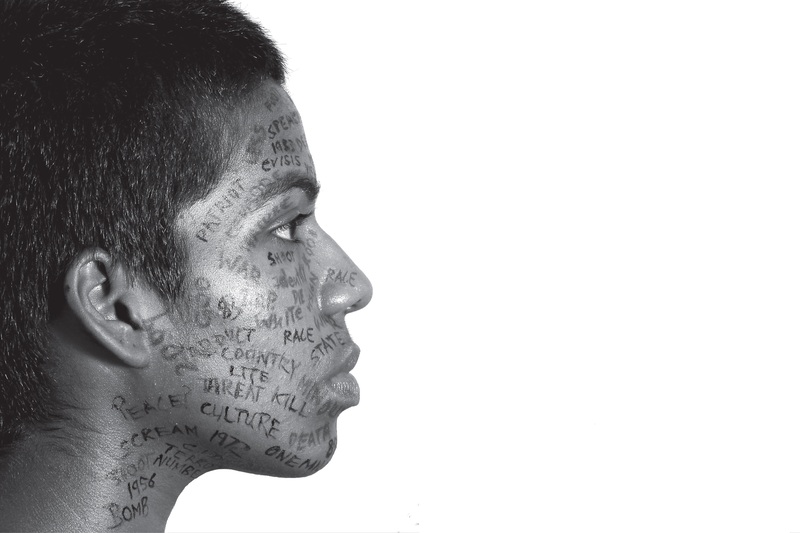 This lecture-performance presented by Jake Oorloff and Ruhanie Perera – the founding members and artistic directors of Floating Space Theatre Co. Sri Lanka, is a reflection of the socio-cultural dynamics of place, context and narrative that locates its performance work. Drawing on performance moments, language and aesthetic, and working principles, the intention for this sharing is to trace a trajectory of confronting the theatre as concept, making and site. Floating Space Theatre Co. was initiated in 2007 by Jake Oorloff and Ruhanie Perera, and was created as an independent inter-disciplinary artistic, teaching and research context to explore possibilities and question perceived limits in performance. It was imagined as a context through which to creatively engage with, and question, the perceived limits in performance. As a theatre company Floating Space is inspired by unlearning, the unconventional and shared experiences in performance. Its focus is to create and produce performance, with the objective of exploring the possibilities of theatre in terms of form, style, space, approach and purpose. In addition to creating original work, the company’s objectives include: creating and facilitating collaborative creative arts projects with local and international artists, theatre practitioners and companies; to advocate the use of theatre outside its more traditional purpose, especially with regard to participatory theatre techniques, and to engage in a creative arts practice at a broader level of theatre education and training, research and an applied theatre practice. This year, Floating Space marks its tenth year of producing work in Sri Lanka, and have been in residence as South Asia Studies Fellows with Cornell’s South Asia Program since September.